Features: -Bath set. 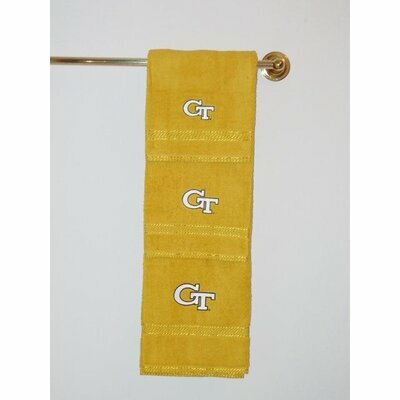 -Displays the official Georgia Tech Yellow Jackets colors and logo. Features: -Bath towels. 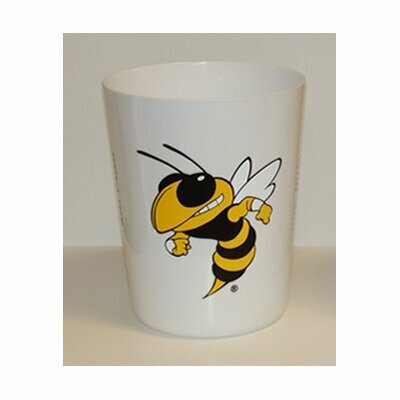 -Displays the official Georgia Tech Yellow Jackets colors and logo. Features: -Wastebasket. 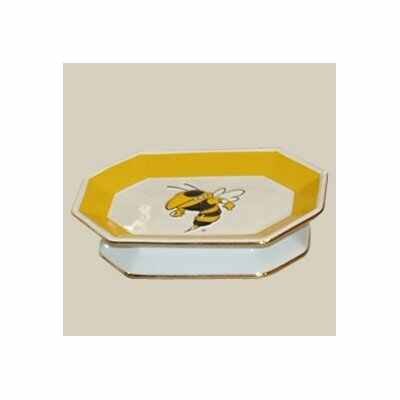 -Displays the official Georgia Tech Yellow Jackets colors and logo. Features: -Candle. 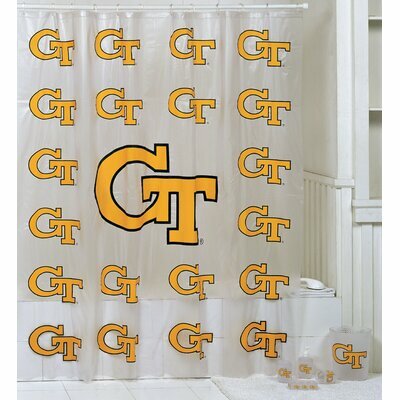 -Displays the official Georgia Tech Yellow Jackets colors and logo. 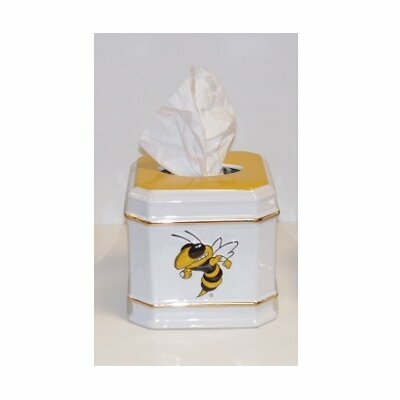 Features: -Tissue box cover. 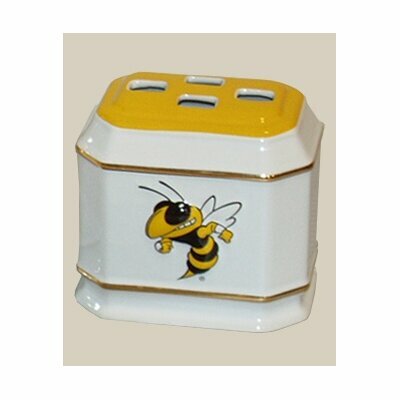 -Displays the official Georgia Tech Yellow Jackets colors and logo. Features: -Soap dish. 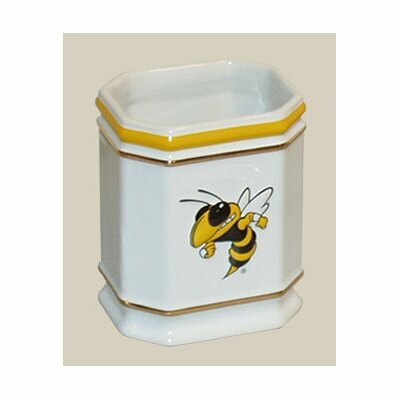 -Displays the official Georgia Tech Yellow Jackets colors and logo. 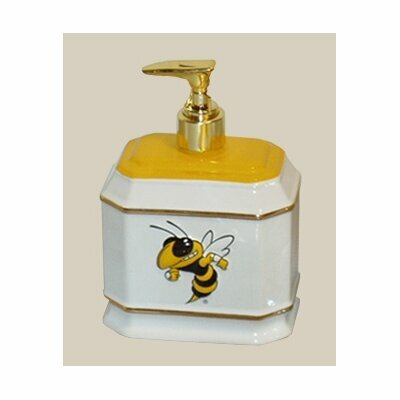 Features: -Liquid soap dispenser. 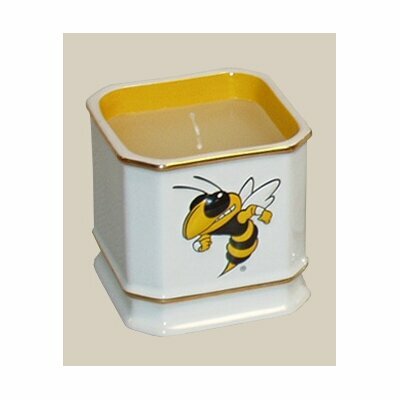 -Displays the official Georgia Tech Yellow Jackets colors and logo. Features: -Tumbler. -Displays the official Georgia Tech Yellow Jackets colors and logo. Features: -Toothbrush holder. 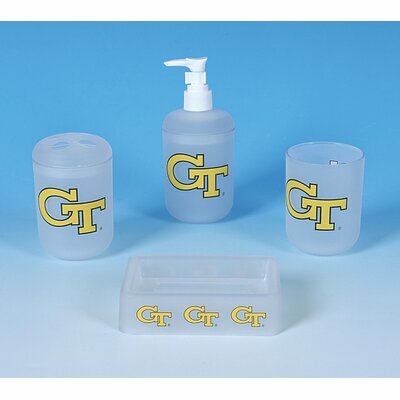 -Displays the official Georgia Tech Yellow Jackets colors and logo.